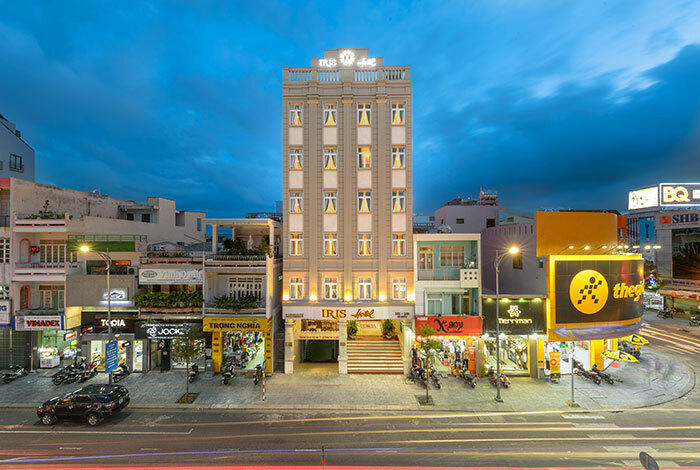 Located right at the heart of Danang city, only 10 minutes away from International Airport, IRIS Hotel is an ideal place for your wonderful escape. 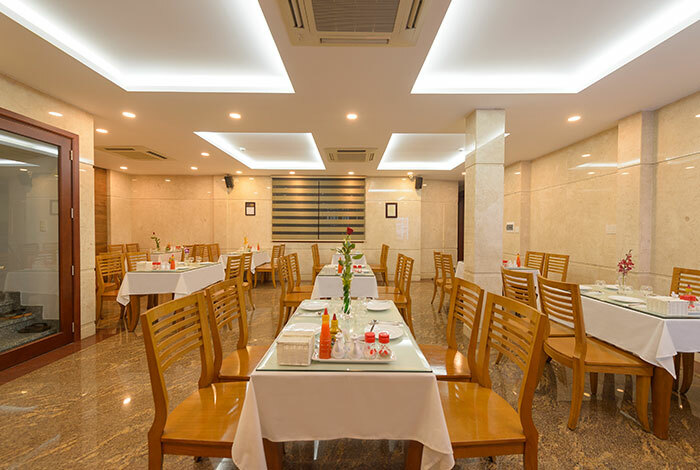 IRIS Hotel offers 35 elegant rooms with modern architecture combine Asian charm feature European touch as well as high-quality services will surely satisfy those who are seeking for a truly relaxing accommodation. IRIS Hotel is proud to introduce visitor many famous destinations in Danang. That is unique Dragon Bridge, or the small cultural world at Museum of Cham Sculpture, or the pretty Son Tra Peninsula. To step a bit further, travelers can explore the mysterious Marble Mountain or the ancient beauty of Hoi An Ancient Town. Wherever you choose for your adventure, we are with you with your every step. Indulge yourself and experience the new level of hospitality right at the hustle and bustle of the most worth living city in Vietnam. Nowhere in Vietnam is changing as fast as Danang. For decades it had a reputation as a provincial backwater, but big changes are ongoing. Stroll along the Han promenade and you will find gleaming new modernist hotels, and apartments and restaurants are emerging. Spectacular new bridges now span Han river. Venture South and the entire My Khe strip is booming with hotel and resort developments. Danang offers visitors a unique and memorable experience unmatched throughout the world. Ideal for fun and relaxation, designed for both business and leisure travel, Iris Hotel Danang is located in the Hai Chau District. 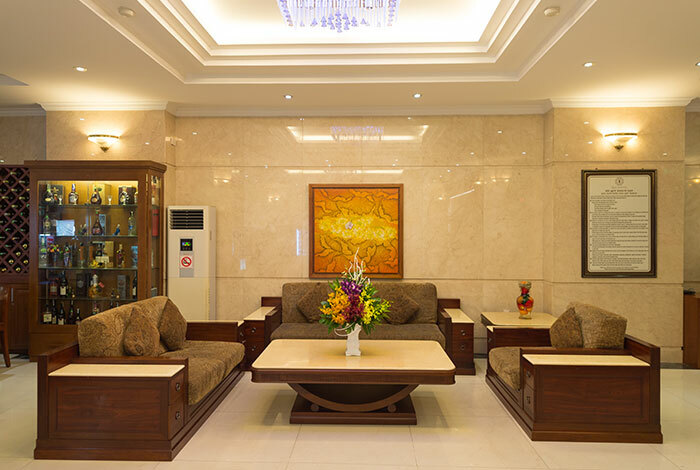 The hotel is a perfect venue for those who love traveling and discovering exciting attractions.